Fabulously illustrated comic style adventure explaining asthma for children. Tim has just come home from hospital, where he has been many times recently. He is trying to sneak out to see his friends when his mom catches him! Tim does not understand why his asthma keeps coming back, stopping him from doing the things he enjoys. 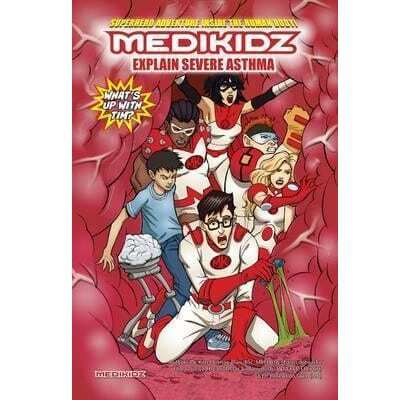 The Medikidz come to the rescue and whisk him off on an exciting adventure on Mediland, where he gets to find out all the lungs and asthma. Fabulously illustrated comic style adventure explaining severe asthma for children. 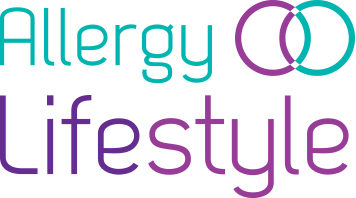 Asthma books are a great way to explain asthma to kids and teens in a format they love. Written by doctors for children. Aimed at kids aged 8-13.